One of the most important moves in Android history, I think, was the moment where Google started separating a whole bunch of core apps from the system and added them to Google Play (or Android Market at the time). This move essentially allowed for faster updates to Android in general, but it also helped updates to apps like Gmail arrive quicker as Google introduced major improvements early on. Fast forward to today and other manufacturers have done the same with many of their own custom apps. OnePlus is the latest to do so with their Launcher, Weather, Gallery, and Community apps. 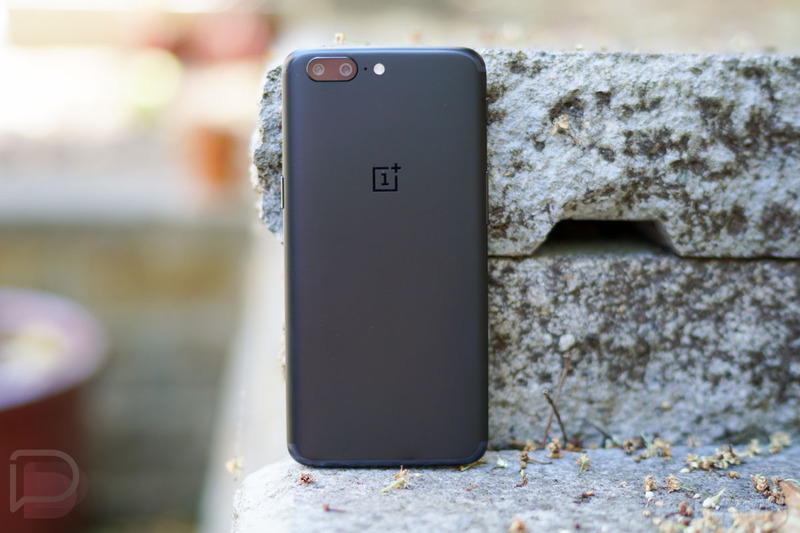 This move allows OnePlus to update apps with new features much quicker than they could in the past, since these apps were previously only updated through system updates. For example, with today’s news, OnePlus is pushing Launcher v2.1.5 that includes a new home screen folder icon, double finger touch support, and more, all without having to push a full update to the OnePlus 5 or 3 or 3T. The update can be found through Google Play. OnePlus says that these apps are now available on Google Play to the OnePlus 5, 3, and 3T. You’ll find all of OnePlus’ Google Play apps at this link.